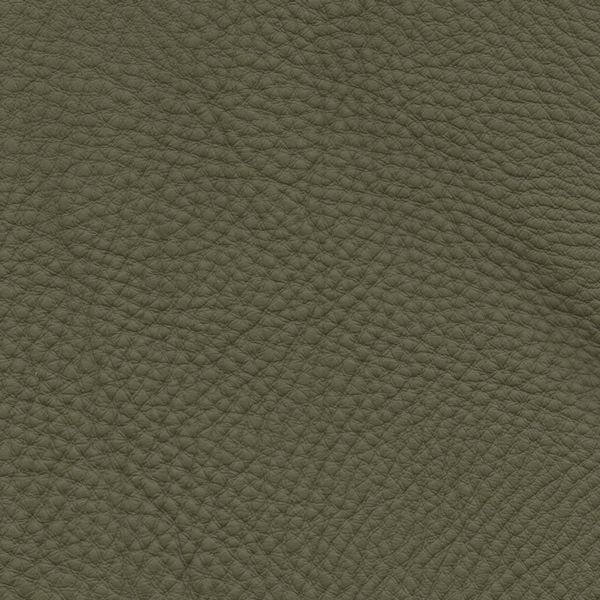 Always sensitive to the research of latest colours trends, we have extended the range of one of the most sold and appreciated articles in our collection with 8 new colours always available in our warehouse. 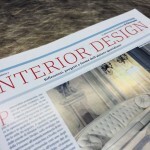 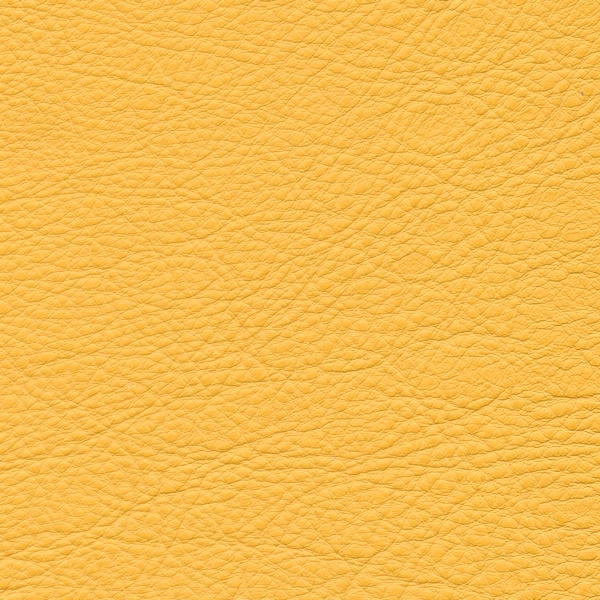 Our article Natural consists of 22 colours studied in order to adapt to all needs in furniture sector, from classical to modern, and satisfy all your customers wishes. 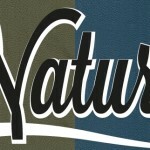 The item NATURAL has a great role in the category of high-quality coverings. 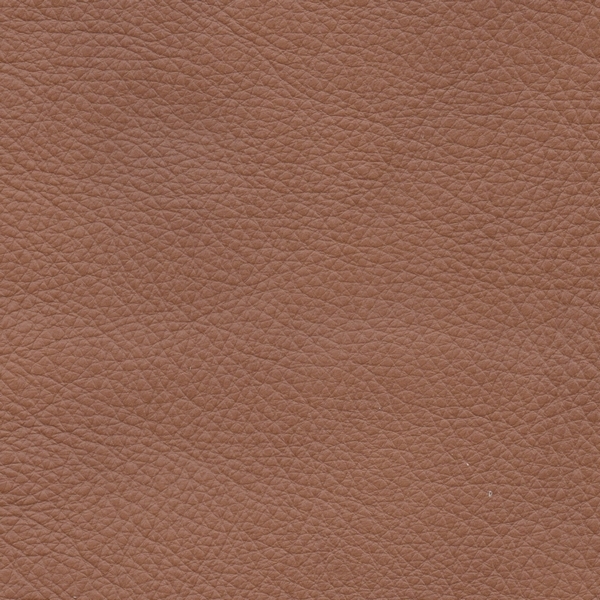 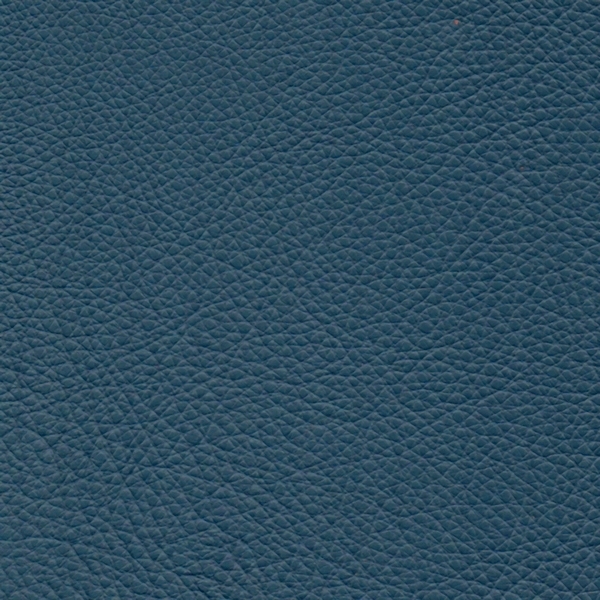 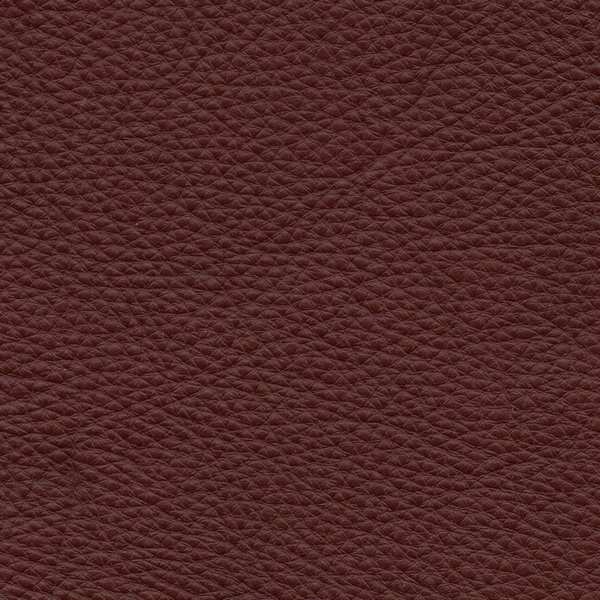 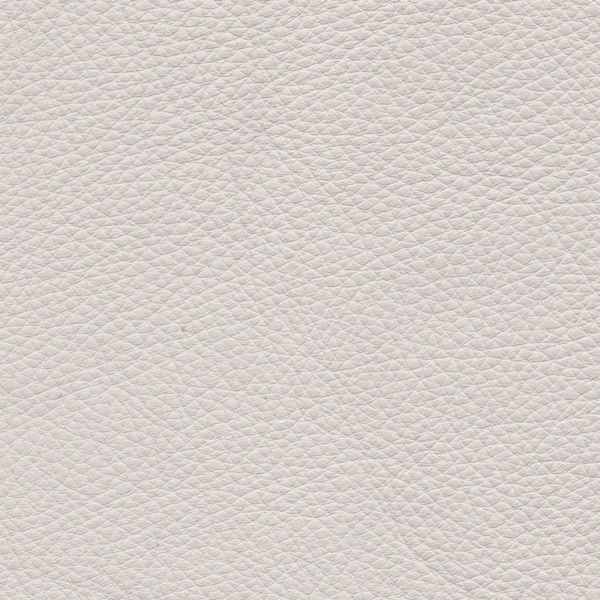 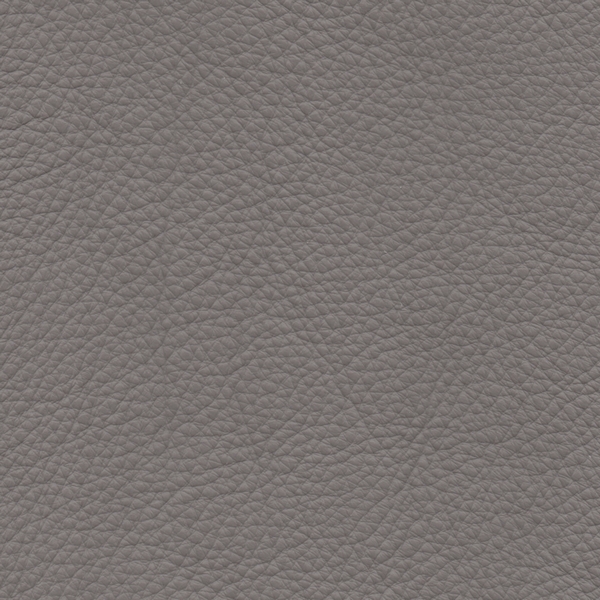 The name itself expresses the main and fundamental characteristics of the leather: NATURALNESS and SOFTNESS.